Passing drills are focused on developing the passing skills of players and there are lots of drills suitable for all abilities and ages. These drills pay attention to the importance of surrounding player awareness and passing accuracy. 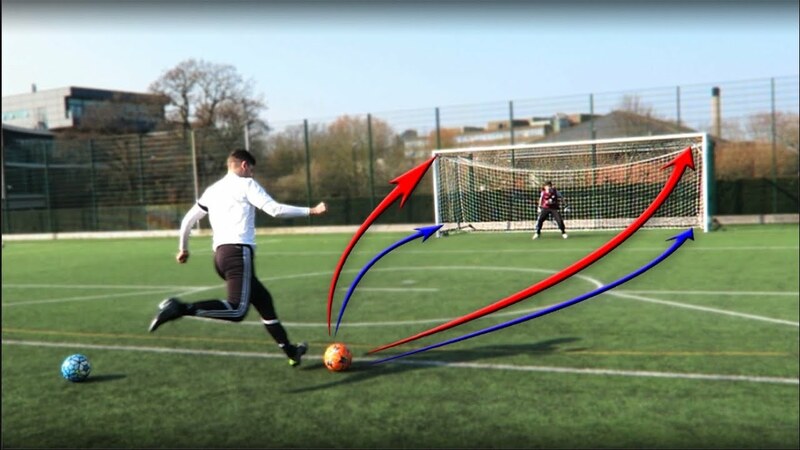 These drills are all about ball control and unlike passing drills, these can be completed on your own. The main is to improve accuracy and the quality of the dribbling before working on speed. Remember to look up as often as you can while still controlling the ball, so as to get used to being aware of the players around you. This is one of the drills that players enjoy the most, no matter what position they play in. Being able to make shots and strike with accuracy is one of the fundamental skills of the game. It’s important, to begin with, a focus on quality and accuracy before moving on to being able to do this under pressure in a match. Drills for control are aimed at getting better at keeping the ball in your possession and under control. These drills will likely have some crossovers with the drills for passing and/or dribbling. This is often a drill that is not greatly enjoyed as done wrong, it can be painful. Start small and build up confidence with short and easy practice. It’s important to keep eyes open and aim to head the ball in the center of the forehead. Goalkeeping skills can sometimes be somewhat overlooked in training sessions, so it’s important to set up some regular and specific goalkeeping drills to build confidence and skill level among all players but especially so the goalkeeper feels valued. These drills are designed for two players to practice against another pair of players. They are perfect for allowing every player to get involved but also to add a little competitive edge to training and coaching. Some basic drills are perfect for the back garden and are particularly useful for 1 to 1 with a child to progress their skills. They begin with quite simple techniques and grow progressively more complex. Hardly any equipment is required, and they can easily be practiced in a back garden or park. You’ll also find drills that are great for a bit of fun while letting kids improve their skills at the same time. They are mildly competitive and mainly about having a good time but will also build up some basic football skills too.